Recently a friend asked if I had an easy, springy cake recipe on hand and I remembered this gem from 5 years ago. 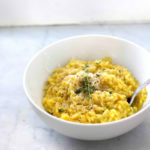 The pictures needed major revamping, but the recipe is still one of my faves so here’s a little refresher! 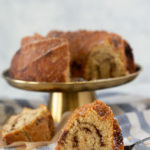 Like so many of my favorite cake recipes, buttermilk makes the texture melt in your mouth good. The batter comes together in minutes and before baking, pieces of juicy seasonal strawberries are scattered across the top. 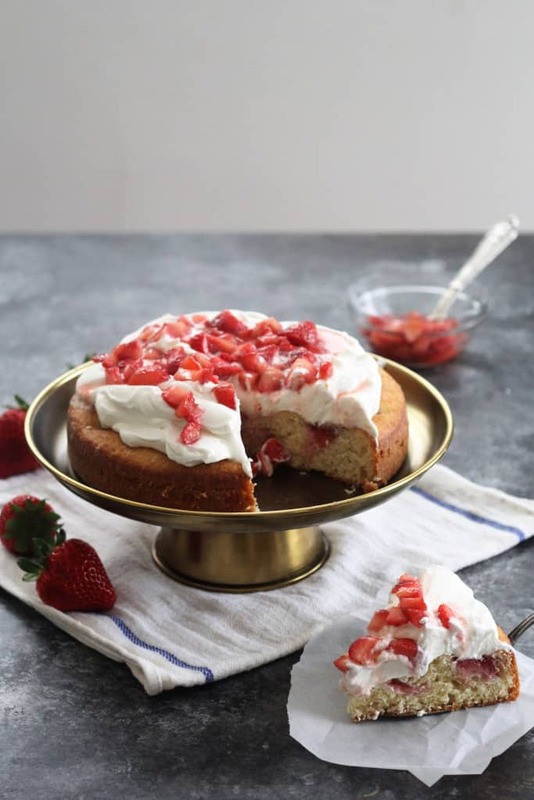 While the cake bakes I let some chopped up strawberries sit in a drizzle of honey, pulling all their juices out, creating a perfect topping for this lovely cake. 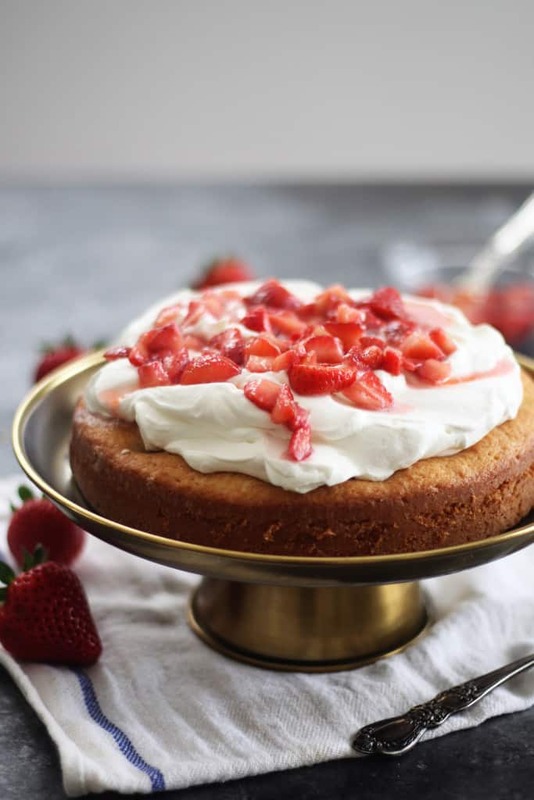 Strawberry Buttermilk Cake and a Giveaway! Preheat oven to 375°F with rack in middle. Butter and flour an 8-inch round cake pan. At low speed, mix in flour mixture in 3 batches, alternating with buttermilk, beginning and ending with flour, being careful not to over-mix. Spoon batter into pan, smoothing top with a spoon. Scatter berries evenly over top and sprinkle with remaining 1½ Tbsp sugar. Bake until cake is golden and a cake tester/toothpick inserted into center comes out clean, 25 to 30 minutes. Cool in pan 10 minutes, then turn out onto a rack and cool until room temperature. While cake bakes, toss chopped strawberries with 1 teaspoon honey and let sit and get juicy for at least an hour. Using a cold bowl and cold beaters, whip the cream until stiff and stir in the remaining teaspoon of honey. Spread the whipped cream over the top of the cake and top with the macerated berries. What a lovely cake! It just screams summer! 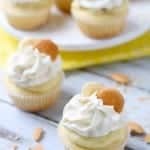 I love the idea of trying this recipe with peaches for the summertime! Wow! That cake looks incredible! I love that it can be adapted for whatever berries are in season, too. Yum, i love strawberry season!! 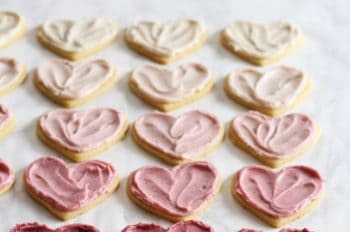 I have been needing some strawberry recipes. I just planted six strawberry plants! 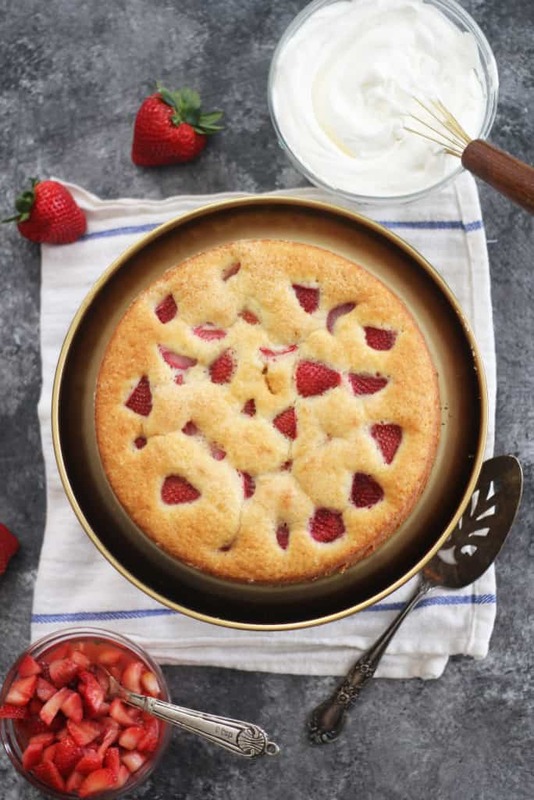 This recipe is great for Strawberry season! This cake looks lovely!!! I really need to bake with strawberries more! Liked their fb too! I need a dessert for the weekend and this looks perfect! Thanks for posting. LOVE strawberries. You just reminded me to get planting some strawberries… moving kind of threw off my usual schedule. Awesome giveaway too, I was just saying this morning that I need some new cake pans. Such a great looking cake and giveaway! Fuity desserts in the summer are so great. Very healthy with the fresh fruits. Thanks! This cake looks fantastic. Thanks for the giveaway chance too! This cake looks like a great Springtime treat. Thanks for the giveaway! This cake is the epitome of summer!!!! I love easy berry cakes! This ones looks scrumptious! FB Liked their link. GREAT giveaway! And great looking recipe. I love baking with strawberries! I loooooove the look of this cake!! So pretty. What a great recipe! And for a great cause! This will be perfect for a belated Mother’s Day dessert since I couldn’t spend Sunday with my mom. And she just happens to love strawberry shortcake! Looks yummy …I will be making this for sure! What a perfect and delicious way to use ALL of the strawberries in my fridge! Thank you so much! I “whipped” cancer 19 years ago and thank God daily for each new day I get. I can’t wait to try this cake. It looks delicious. I am going to make it for my husband this weekend. 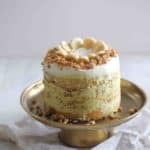 This cake looks so yummy – and easy to make!!! This sounds like the perfect summer treat! Not too sweet and the tartness of the strawberries add a refreshing effect. Definitely trying this. This looks so wonderful! Also, I’m dying over the paisley oven mitt. I need one, it’s so cute!!!!! That cake looks delicious! My husband would love it. I would also love to win! Love your recipes! I’ve emailed you several times and you always email right back. I love trying new recipes and so far they’ve all turned out great. Today I’m making strawberry margarita cupcakes. Can’t wait! This looks so yummy, can’t wait to try it!! 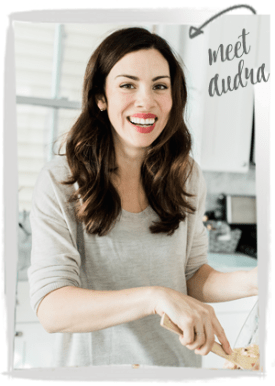 What a great giveaway for a wonderful cause, Audra! This cake looks absolutely fabulous and it’s so nice that you got to create it with your mama, too! This looks amazing and easy! This would be a great dessert to serve at an upcoming bbq. Thanks for the idea! Wow, that cake looks great for the summer! I so want that cake!! What a great cause and the cake looks like something I want to try right away! I enjoyed the last yummy bite this morning (for breakfast no less). It was fun baking with you!!! I love this!!! Can’t wait to give it a try! 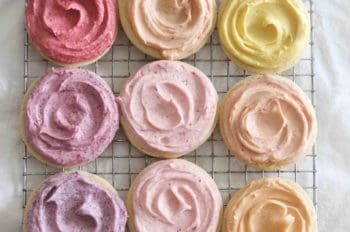 Love this idea as an alternative to strawberry shortcake! Recipe looks wonderful! What a great giveaway. I cannot wait to make this recipe! I just picked up buttermilk for pancakes this AM and will use the rest for this cake. Great giveaway and great cause! This looks yummy! and it sounds like a great giveaway!!! I’m going to make this – it sounds YUMMY. I’ve got strawberries, need to get the buttermilk. thanks for featuring such a great cause too! I have liked the Help Whip Cancer Facebook page. Such a great cause! This looks amazing – what a pretty cake! Thank you for your efforts to raise money for a cure…. I’m so sorry to hear about your Mom, Linda. I agree- a cure for cancer needs to happen soon. You too Mommy! Love you! Yes for being a survivor!!! Saying a prayer for your Mom!! I’ve made a similar cake several times over the last few months. So easy! I usually swap out the vanilla extract for almond, though. And thank you for calling my attention to Pamper Chef’s Campaign. I know a lot of people who will jump on board! Liked on facebook, wonderful giveaway! I liked on Facebook. Thanks for the giveaway and the great recipe. Making this today for my Dad! Thank you so much for being such an entertaining blogger to follow! Thanks for the chance! I liked on FB! Love this cake and love the idea of $1 for every new like! That looks so yummy and I liked the page on Facebook! I love simple cakes! Sometimes a large 3-tiered cake isn’t necessary. LOVE this Audra! This cake looks so good!!! 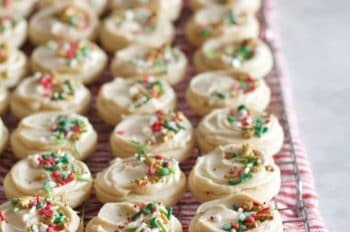 great recipe and great cause! thanks for sharing! And it’s fresh strawberry season! Can’t wait to try it! Love this! I have been looking for something different from the standard shortcake. Living in Florida and loving to bake, I have access to some very fresh strawberries, so i am always looking for new recipes. The cake looks awesome, can’t wait to try this for my next family gathering! This recipe looks so yummy I can’t wait to try it!!! What a great idea. The cake looks so delious. Can’t wait to try it out. This cake looks AMAZING! We will be having this tonight ;-) Thanks for the recipe! 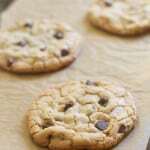 i am printing this recipe as i write! sounds yummy!! Looking forward to making this cake. It looks wonderful!! I am making this cake tonight! Thank you!!!! I also liked your page and am very impressed! 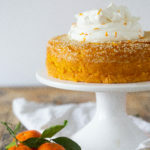 What an easy cake to make and soooo good !!! Everyone loved it !! I can’t wait to try your recipe! It looks so delicious. Strawberry cake is my fave! Sounds like a recipe my grandmother used to make. Can’t wait to try this in my new Kitchenaid! Looks like a wonderful summer dessert! omg. that looks fabulous. I’m waiting for the strawberries in my backyard and then look out world! lol. Looks and sounds delicious. I plan to get the ingredients and make it for a specialty dessert to be served this weekend. 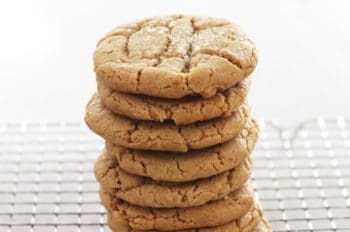 I love recipes with buttermilk and can hardly wait to try it. My mother-in-law used to churn butter in Maine 3-4 times a week and I was always on hand for fresh buttermilk. It adds a special delicious element to foods. Looking forward to trying this. Love strawberries! Sounds delish…..can’t wait to try it! This is my kind of cake recipe… I’ll have to try it with the cherries off my dad’s tree! Just came home from the store with strawberries! Perfect timing! Can’t wait to try it!!! I am anxious to try this recipe. O…M…G!! This cake is fantastic. I used fresh mango because they’re in season right now. This will definitely be a go-to recipe for me. I love your recipes! 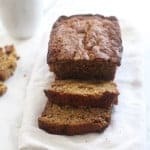 Especially your banana bread, which I think I have whipped up at least a dozen times in the past 6 months! This recipe sounds great, but j have a question. What exactly is buttermilk? Is it the same as yoghurt? Thanks!